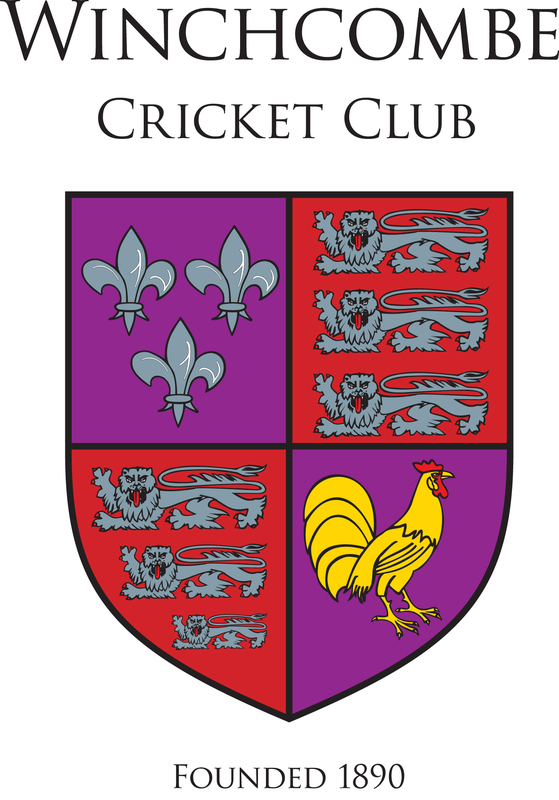 Our two senior teams play in the Cotswold Hills League, the first XI is captained by Matt Casey and plays in Division One, our second XI is captained by Paul Orzel and plays in Division Six. The seniors currently train on a Friday night at Winchcombe Sports Hall from 6:30 p.m. until 8:30 p:m, often followed by a trip to our local, the Corner Cupboard. We actively encourage young cricketers into our adult teams - starting in the second team and graduating to the first team. We offer informal 20/20 matches during the season, playing against the hockey club for example, to help young cricketers get used to the adult game. This season we will be offering a T20 Under 16 team, organised by Adam Drysdale, our Junior Chairman. We like to win, but it is not a win at all costs mentality at our Club. We like to play hard and party hard, usually having drinks with the opposition after the game. Our teas are amongst the best around, we have a licensed bar and we often have a barbecue or a curry after the game. We play within the Spirit of Cricket and positively encourage respectful behaviour towards the umpire and all players.